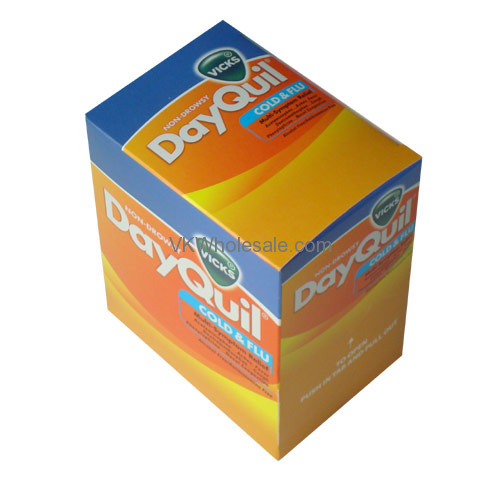 Minimum quantity for "DayQuil Cold And Flu Relief - 20 pk" is 1. 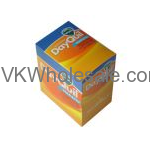 DayQuil Cold & Flu provides relief throughout your day without any drwsyness. 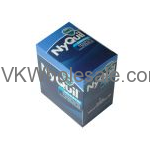 This multi-symptom cold and flu relief DayQuill provides temporary relief in case of nasal congestion, cough, soar throat, headache and fever. *Please take only as directed. 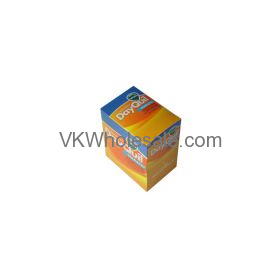 Minimum quantity for "Advil Ibuprofane Blister Pack 12 PK x 2 Tablets" is 1. 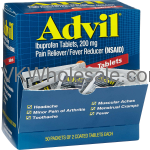 Minimum quantity for "Advil Ibuprofen 24 Tablets" is 6. 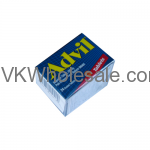 Minimum quantity for "Advil Ibuprofen Tablets 200mg - 25 pk" is 1. 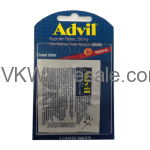 Minimum quantity for "Advil Ibuprofen Tablets 200mg 50PK 2/PK" is 1. 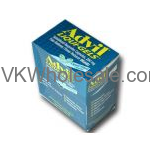 Minimum quantity for "Advil Liqui-Gels - 25 pk" is 1. 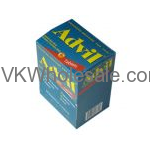 Minimum quantity for "Advil PM Ibuprofen, 200 mg - 25 pk" is 1.